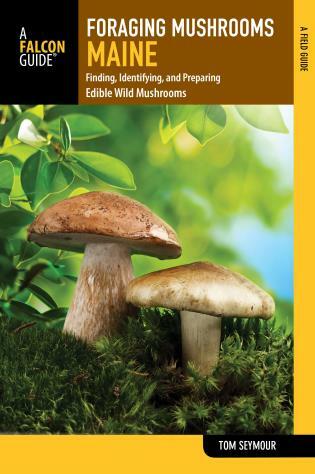 From "Pigs in Sleeping Bags" to "Court of Honor Peanut Butter Fudge," The Scout's Large Groups Cookbook highlights hand-picked outdoor recipes ideal for groups of 8-20, plus cooking methods and tips for a Scout-friendly cooking experience. 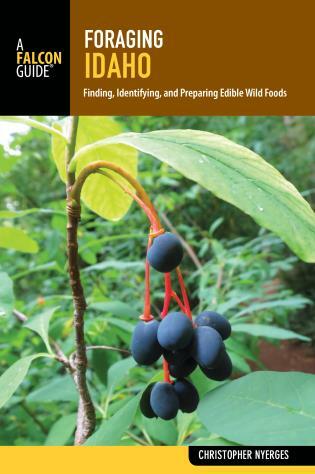 This is the must-have resource when cooking for groups outdoors, whether you're feeding a Scout troop or a large family. 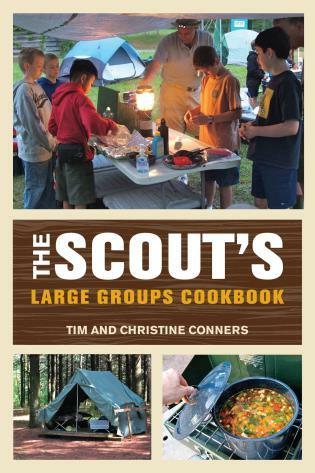 Tim and Christine Conners are the authors of The Scout’s Outdoor Cookbook, a popular compendium of over 300 top recipes from Boy Scout and Girl Scout leaders throughout the United States. 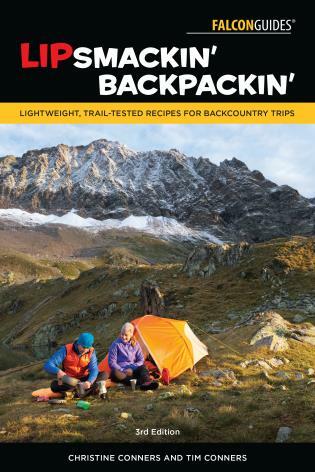 Experienced campers, backpackers, and outdoor chefs, Tim and Christine have also authored Lipsmackin’ Backpackin’ and Lipsmackin’ Vegetarian Backpackin’, two of the most popular trail cooking books of the past decade. Tim and Christine have been testing outdoor recipes practically nonstop for fifteen years. At the invitation of Boy Scouts of America, the Conners have twice served as judges for Scouting magazine’s prestigious national camp food cooking contest. The Conners have four children. Their two oldest sons have attained the rank of Star Scout and are well on the road to their goal of Eagle. Tim has previously served as Assistant Cubmaster and Den Leader in Georgia’s Coastal Empire Council. He currently is Committee Member - and default senior camp chef and cooking instructor! - for Troop 340 in Statesboro, Georgia.